Ep. 881 A Presidential Surprise. 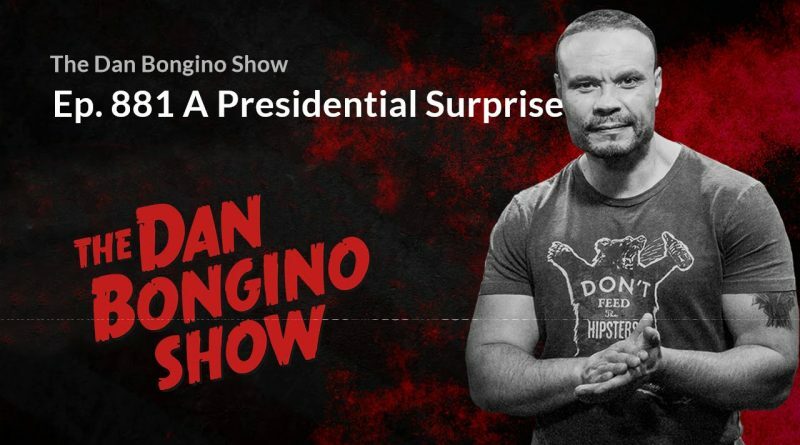 The Dan Bongino Show 12/27/2018.